Harrison Marsh is a professional guitarist, bass player and tutor based in Somerset in the UK. He is an Examiner with RGT@LCM and currently writes for Guitar Techniques Magazine. Having played guitar and bass from the age of 11, Harrison developed a strong work ethic as a studio and live performer and as a teacher. Harrison has had the opportunity to play in some fantastic studios and play live with some amazing musicians including as the guitarist with the band Rebecca Closure and released his first 4 track instrumental E.P "Finches" in 2014. Harrison enjoys playing and writing in a wide variety of styles on each instrument often arranging instrumentals for acoustic guitar and accompanying singer songwriters and bands who need outside input. Harrison has also written for GuitarCoach magazine and Guitar Tutor magazine as well as other publications. 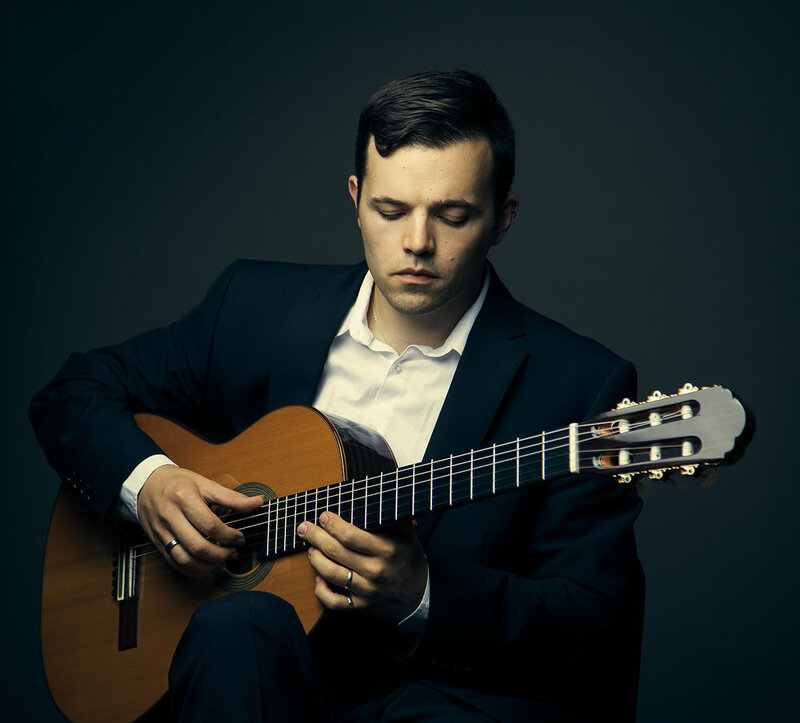 Harrison has taught guitar for over eight years having taken many guitar exams himself including an ALCM diploma in guitar teaching. Harrison teaches all levels and ages worldwide via Skype as well as face to face in between Ilminster and Chard in the Blackdown Hills in Somerset in the UK.